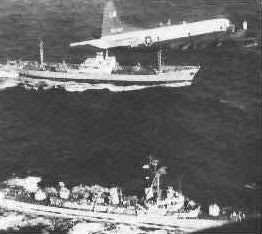 With the start of the naval blockade of Cuba, the relations between the two superpowers became seriously endangered. 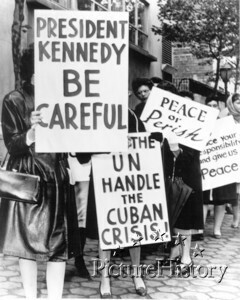 Kennedy proclaimed that any missile launched from Cuba would be regarded as an attack on the United States and demanded that the Soviet Union removes all of their offensive weapons from Cuba. Premier Nikita Khrushchev answered in a letter that the quarantine of Cuba constitutes as an act of aggression. 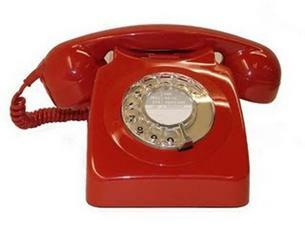 Facing nuclear war, secret back-channel diplomacy initiated a proposal to resolve the crisis establishing communication between the two presidents. A deal was made the Soviets would dismantle their missiles and return them to Russia, in exchange for a United States public declaration and agreement never to invade Cuba. The Moscow-Washington hotline is added in the White house and Kremlin after the crisis to improve communication between the two countries and to avoid similar incidents in the future. 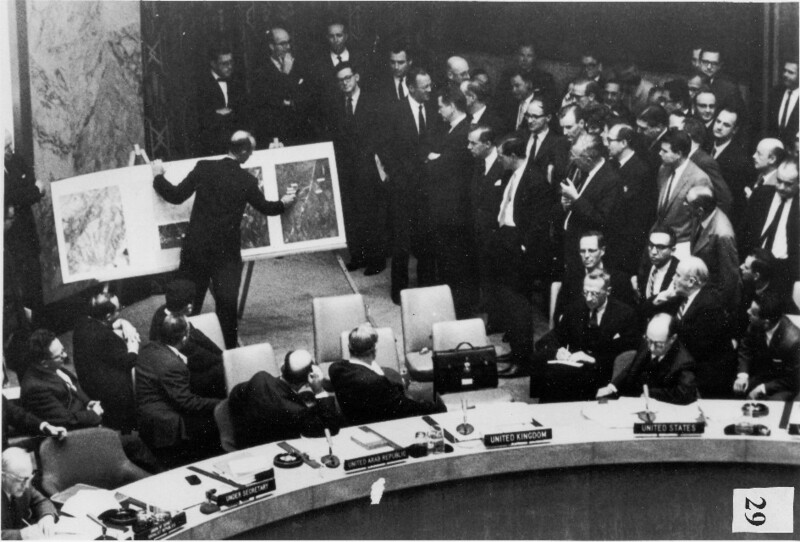 Read more about the Cuban missile crisis here.